If you want to make your home better and more valuable, you need to consider home improvements. There are plenty of things you can do to make the property better, and you might already have an idea in mind. If you’re looking for a bit of inspiration, you can always refer to the ideas listed here. You’ve got to realise that you need to pay extra attention to the roof of the home. This is what protects your property against adverse weather like the wind, snow and rain. Because of this it is prone to damage and can start to leak. So you need to keep an eye on it, and carry out regular checks whenever you can. 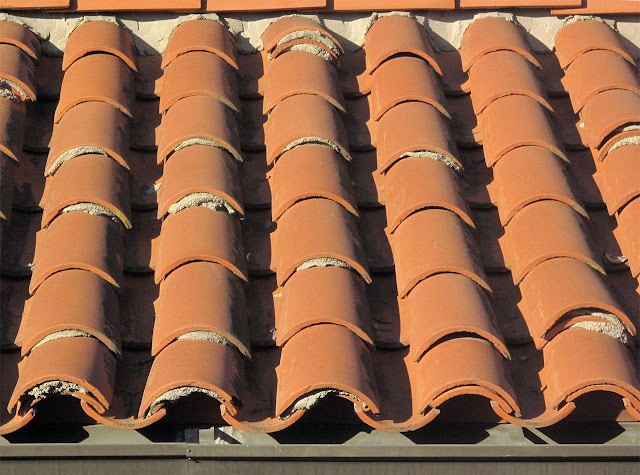 If you notice problems and the roof needs repairing you should call out the experts. Roof repairs are often delicate jobs, so it’s important you take the process seriously. When it comes to making changes and improvements to the home one of the key ones is replacing the windows. See, windows can have an enormous impact on your home, so you need to make sure they’re right. If windows and their frames become old-fashioned, dirty and worn, they can be a big eyesore. Think about getting in touch with companies who’ll be able to make these changes for you. The kitchen is often referred to as the most important room of the home. It’s the crown jewel of your property, and the major selling point when you put the house on the market. So it’s vital to make sure you improve the kitchen as much as you can. You can do this by revamping and updating the room. Try to make it as modern as possible and you’ll find it benefits the rest of the home. Take the walls out and turn it into an open plan kitchen for maximum efficiency and eye-catching effect. One of the best ways to improve your home is to embrace a greener way of living. There are so many things you can do to be more eco-friendly around the home. Maybe the best way to do this is to add solar panels to the property. You can put them on the roof of the home, or at ground level in the back yard. Solar panels will store energy from the sun and use it to power your home. This is a fantastic long-term investment, and will cut down significantly on your bills. Think about how great your home is going to look with the introduction of a wood burner. Imagine an open fire, but a more contemporary equivalent. Wood burners look trendy and stylish, adding a great aesthetic to any room. But the other great thing about them is that they are a fuel efficient way of heating your home. In the winter, it can prove expensive to have the heating on all the time. By having a wood burner, you’ve got yourself an eco-friendly method of getting warm. When it comes to your home, you need to look for ways to make improvements wherever you can. As a homeowner, you need to be proud of where you live, and you want other people to be jealous of your place. It’s also important to try to improve the home if you’re thinking about selling in the future. A few of our information about the Article Fabulous Home Improvement Ideas, Read Now, may be beneficial in the form infirasi to create a beautiful home and comfortable for your family and those you love. No've You've finished reading an article on Article Fabulous Home Improvement Ideas, Read Now and many articles about modern home in our blog this, please read it. and url link of this article is https://eyjamasliza.blogspot.com/2017/01/article-fabulous-home-improvement-ideas.html Hopefully discussion articles on could be useful and provide more knowledge for your life and family.